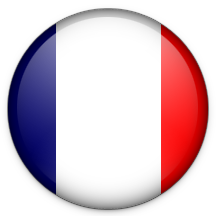 It is in 1760 that François Delamotte founded his house in Reims. 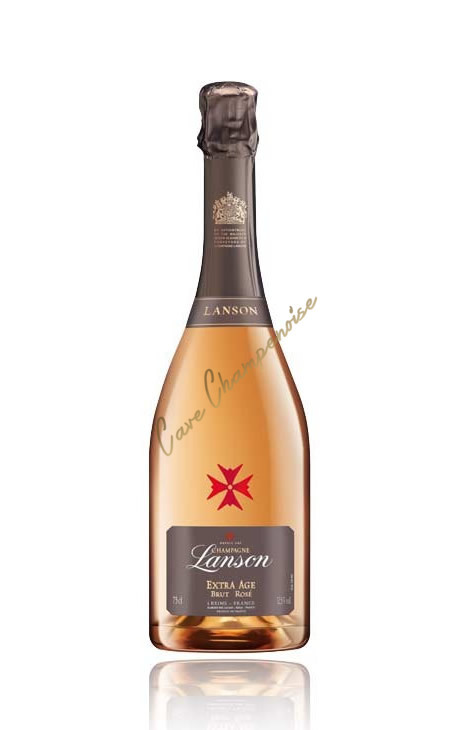 His son Nicolas -Louis , Knight of the Order of Malta, took charge of the business in 1798 and chose the Maltese cross as an emblem (emblem of Lanson house). 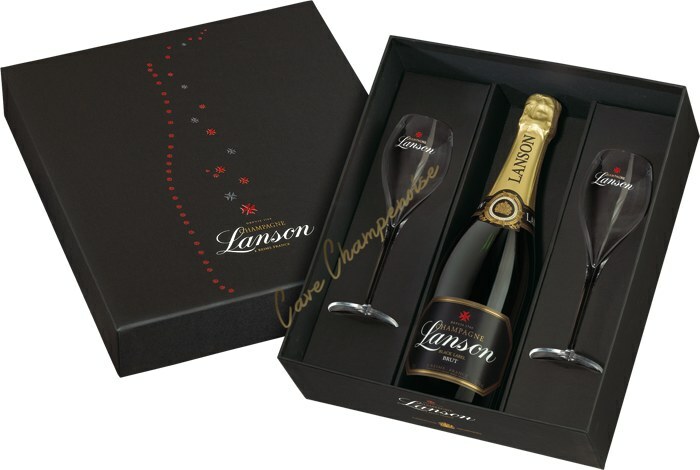 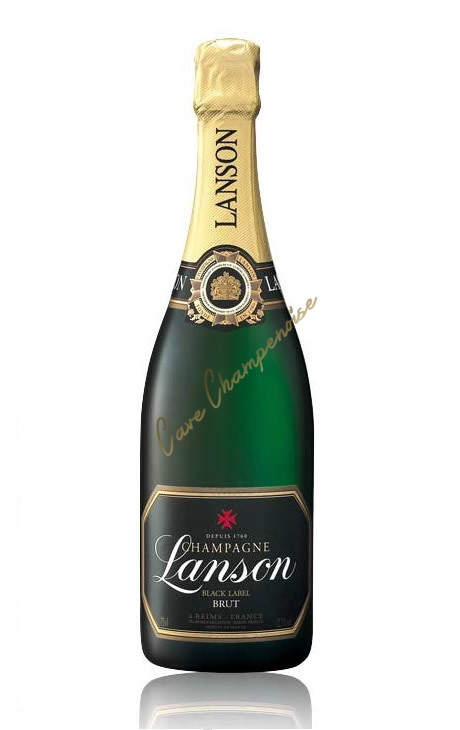 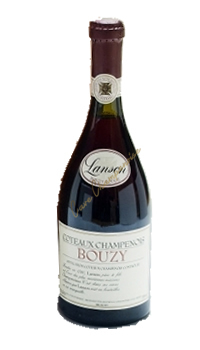 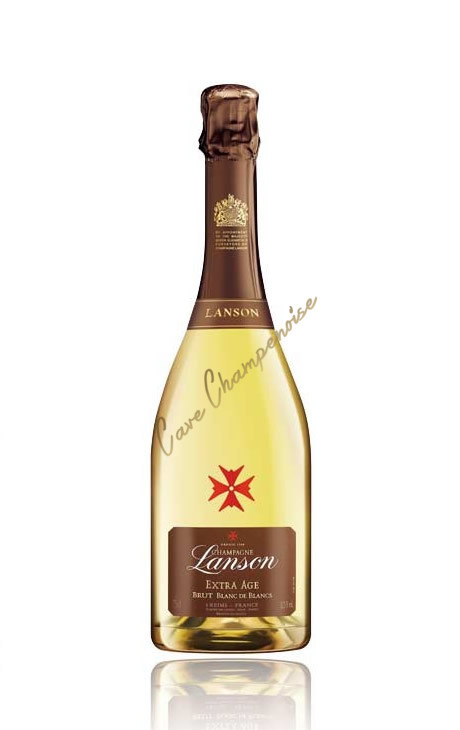 In 1828, Jean- Baptiste Lanson converts the house Lanson & Cie and Lanson Père & Fils in 1837. 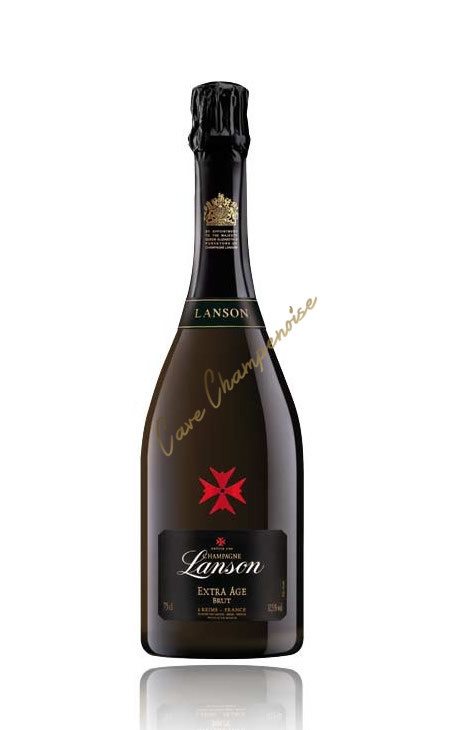 In 1937 Victor Lanson decided to promote the sale of non-vintage brut champagne which he called " Lanson Black Label "
For nearly 150 years the house remained in the hands of the family and after an interlude in the Dadone group , since 1991 it is part of the group Marne & Champagne . 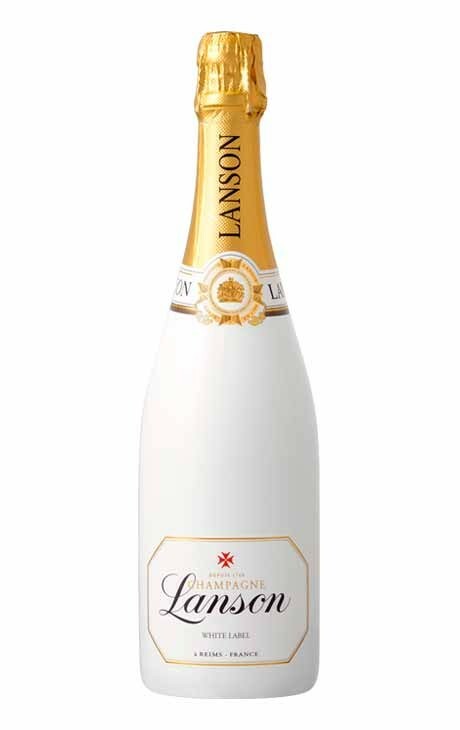 Lanson house blocks malolactic fermentation for all of these wines. 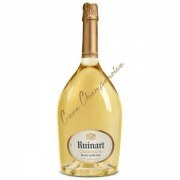 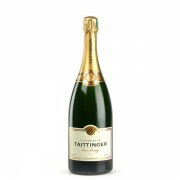 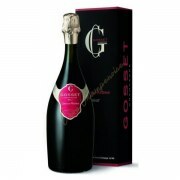 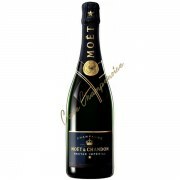 None champagne vintage , fresh, fruity and accessible , are ideal as an aperitif . 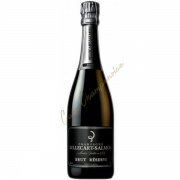 Complex and persistent , the vintage champagnes age very well.